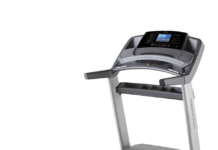 If you want to get into better shape, you can easily go for ProForm Performance 500 Treadmill from our best treadmill desk. It comes with iFit Workout Card Technology to give you suitable automatic adjustable speed which is certified by American Toughest personal trainers like Jillian Michaels. Moreover, you will have onboard calorie workout apps with 15 bonus performance workouts built-in to the console. 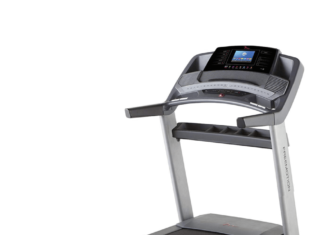 This powerful yet ergonomic treadmill will allow experiencing SpaceSaver Design, CoolAire WorkOut Fan, QuickSpeed and Quick Incline Controls. 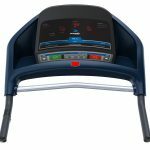 ProForm Performance 500 Treadmill further reviews powerful 2.8 HP Mach Motor, comfortable ProShox Cushion and Compatible Music Port for iPod. This is designed to provide an authentic experience of home equipment that stimulates the incline and decline of your route. The remarkable thing of this cool technology is that you can do the customization of your own to create a personalized workout for distance, speed, and resistance. 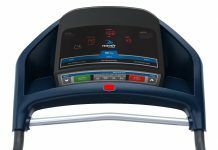 And ProForm Performance 500 Treadmill offers eight weeks of progressive personal training with the benefit of this technology. 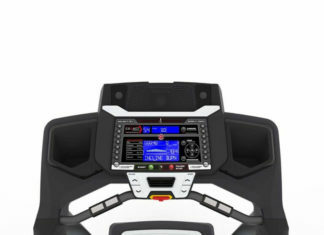 Just insert your workout card into the training treadmill’s console which will perform incredibly great for each workout. You can boost your performance with Quick Incline Controls. It works as a great help for your joints and you can burn your calories too. You can use varieties of options using your Quick Incline Control with a touch of a button. It will surely help you to reach your goals of shaping your body into finest one. When you work out, the heat you produce is required to cool down. CoolAire workout fan resolves this for you. It doesn’t matter for how long work out for, you can stay cool with the little help of this fan. Because you will need to burn some serious calories in your workout as well as stay cool. 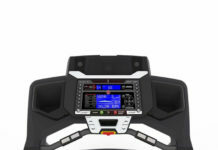 ProForm Performance 500 Treadmill is made in SpaceSaver Design. This is an innovative design which allows you to fold your machine up. This offers convenient transportation, cleaning as well as storage. The engine is designed to produce a huge amount of torque. And when the engine in the motor spins, it usually makes noise. But this 2.8 Horse Power Mach Motor is quiet at the same time, incredibly powerful in performance. Treadmill’s running surface generally made by the multi-ply belt on a solid wood deck. And a steel frame holds this deck mounted on elastomer rubber grommets which are also called variable cushioning. 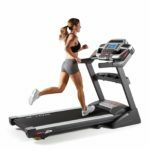 And ProShox Cushioning uses a pressure-responsive air shock underneath the center of the treadmill deck where you land your feet which must be comfortable and ergonomic. Question 1: Does this Treadmill fold up? Answer: Yes, it does. But you have to be careful while folding and make sure that incline is quite down. It will protect you from damage. Question 2: Is the Treadmill durable? Answer: It is pretty durable. You will have the experience once you use this. Question 3: Do we find it easy to use? Answer: Yes, of course. The design is ergonomic which makes this entire unit simple enough to assemble and use. Question 4: Does it have a fan? Answer: Yes, it does have a CoolAire WorkOut Fan which will keep you cool after burning calories. Question 5: Do you find it noisy? 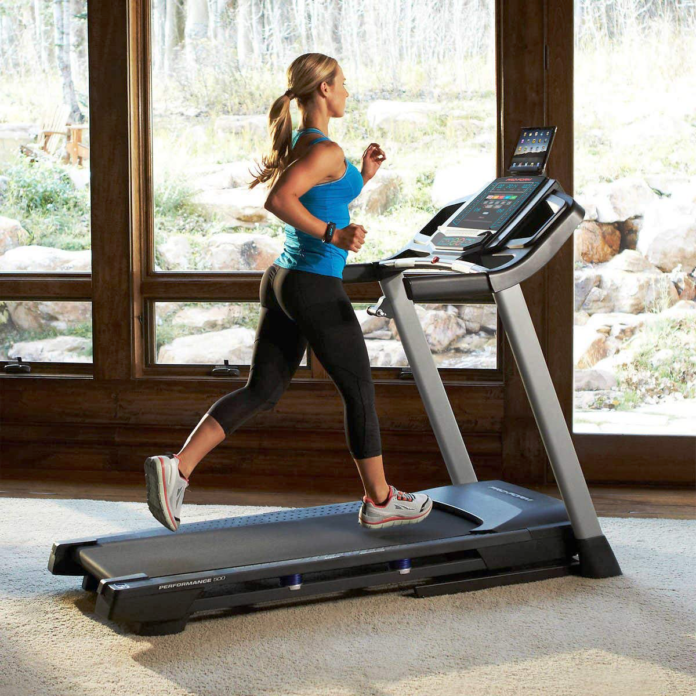 Answer: Since it is a Treadmill, it is supposed to create a little bit of spinning noise. But I must consider this as quieter. You might be quite interested to learn some of the experiences of ProForm 500 treadmill from customers. Let’s look. Ben became a fan with the two setting fans saying “fans are working pretty damn well and the speakers are awesome”. 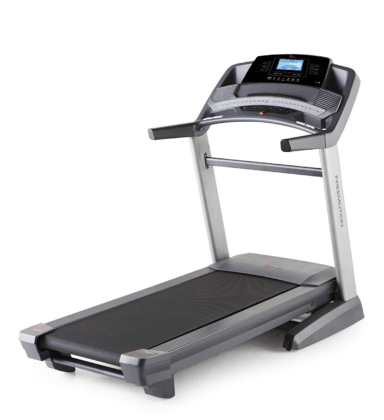 At the end, ProForm Performance 500 Treadmill is designed to provide the best workout service. If you are serious about making some real shape, this will be way better for you in money as we as performance. 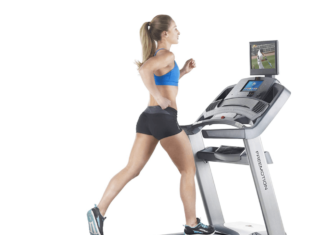 The incredible performance of workout you will get to experience with the coolest features installed in this Treadmill. 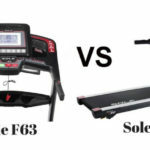 You won’t have to be hasty about making a decision as you will find necessary information on Proform Performance 500 Treadmill reviews here. Good Luck. World Best ProForm Performance 500 Treadmill Review for you.We have discussed Important Features of the ProForm Performance. Some FAQ.